One of the biggest things to happen to WordPress last year was the launch of 5.0 and Gutenberg. Since then, the community has created plugins, themes, and libraries all optimized for the new editor. London-based agency, 93digital is adding to the fray with GutenBrain. A plugin that allows you to control Gutenberg with your mind. 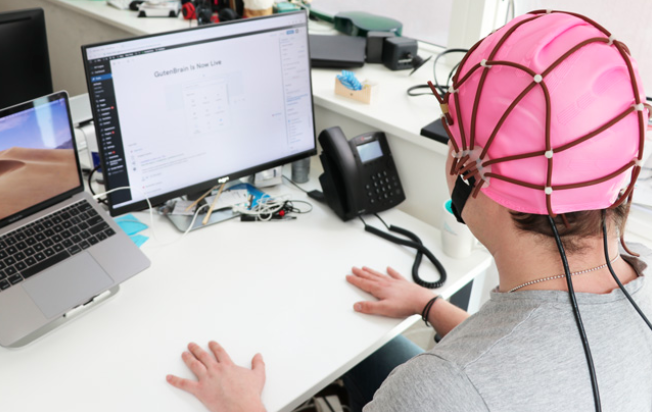 The plugin comes with a headset that uses a brain control interface and AI to let you actually create blocks just by thinking about it. The headset is only available in the UK for now but the company plans to sell it internationally in 2020.